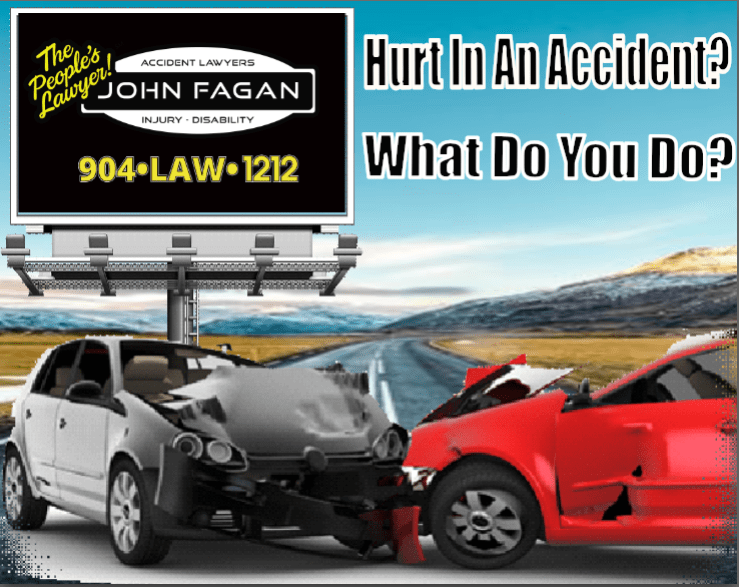 Have You Been Hurt In An Accident? What Do You Do? Your attorney is on your side, fighting for your rights. lost wages, and information sent to you by insurance companies. you’ve hired an attorney, let your attorney handle all communication with them. about the advice given by a “helpful” friend.